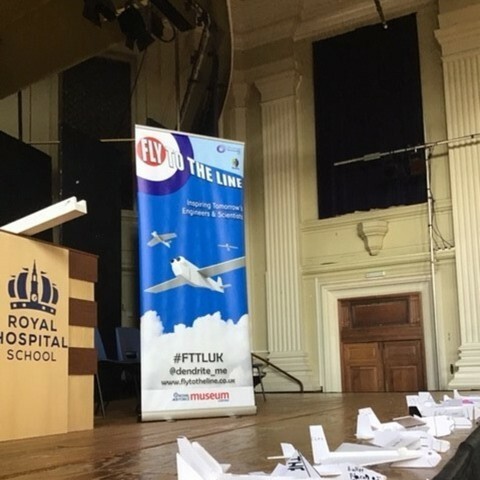 Thirteen teams from primary schools across the region came to the Royal Hospital School to take part in the regional round of the Fly to the Line UK Primary Schools Glider Challenge. 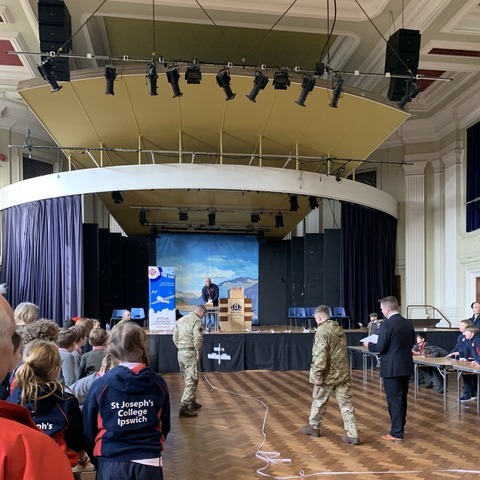 The challenge aims to engage pupils in Years 4, 5 and 6 with science and engineering subjects and is sponsored by the RAF Museum Cosford and The Learning Partnership. 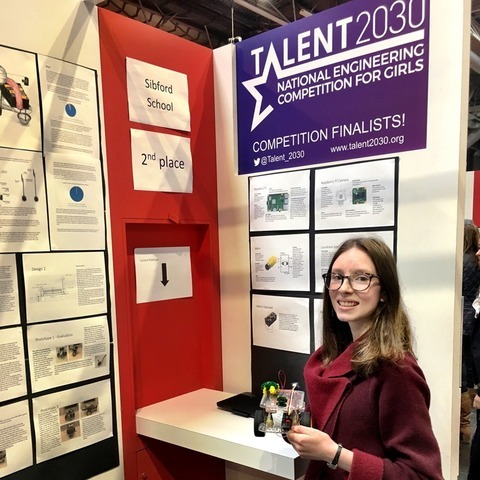 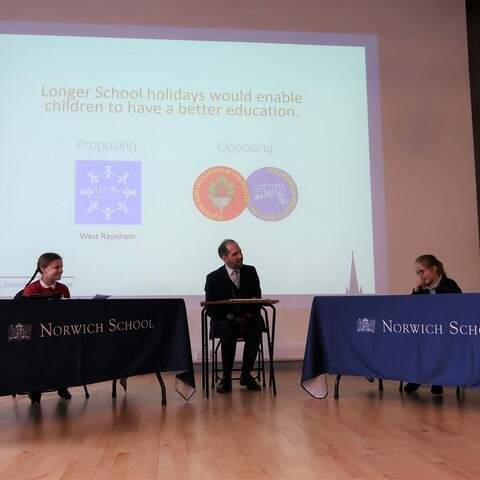 The competition and supporting curriculum resources are designed to help equip pupils with the skills, knowledge and experience that they will need to embrace and tackle the global opportunities and challenges of tomorrow. 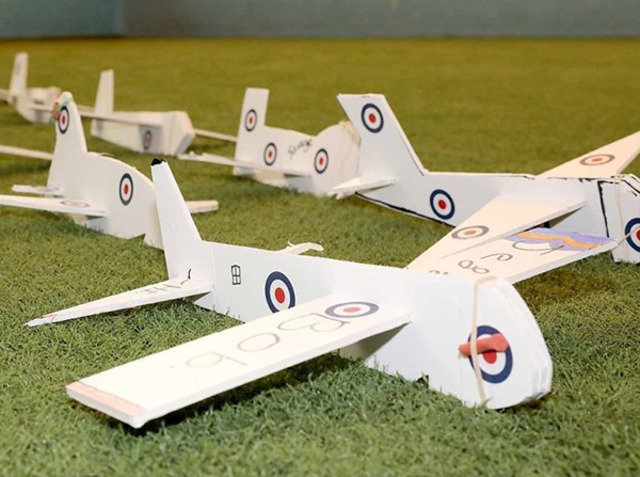 RHS staff were joined by personnel from RAF Honnington in the running of the regional competition and the top five teams qualified for the national final in May at RAF Hendon. 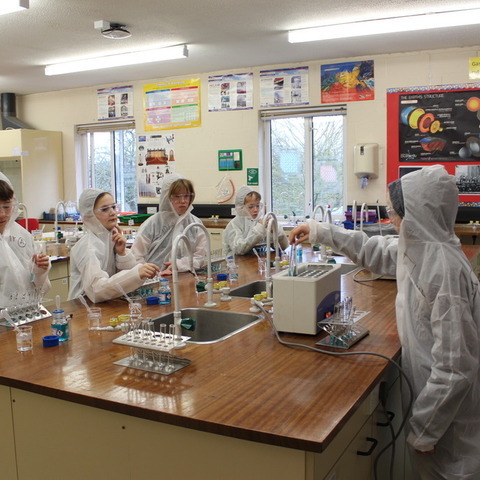 These included teams from Elm Park (two teams), St Joseph's College, Wayland Primary and East Bergholt Primary. 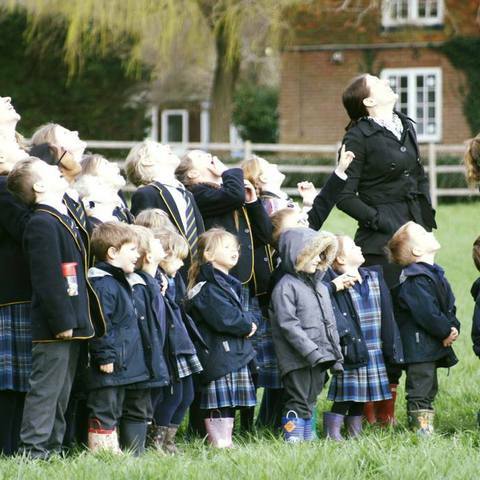 Not only is the Royal Hospital School one of the few remaining schools in the United Kingdom to offer full seven-day-a-week boarding, it nurtures academic excellence and provides an unrivalled choice of extra-curricular activities and opportunity. 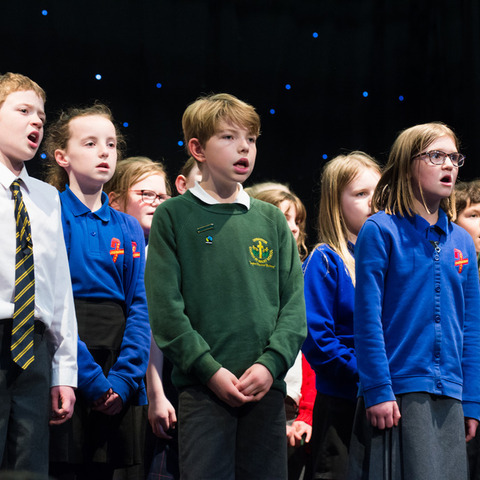 Every pupil has the chance to pursue a huge range of interests, to discover new passions and develop values that will last for life.